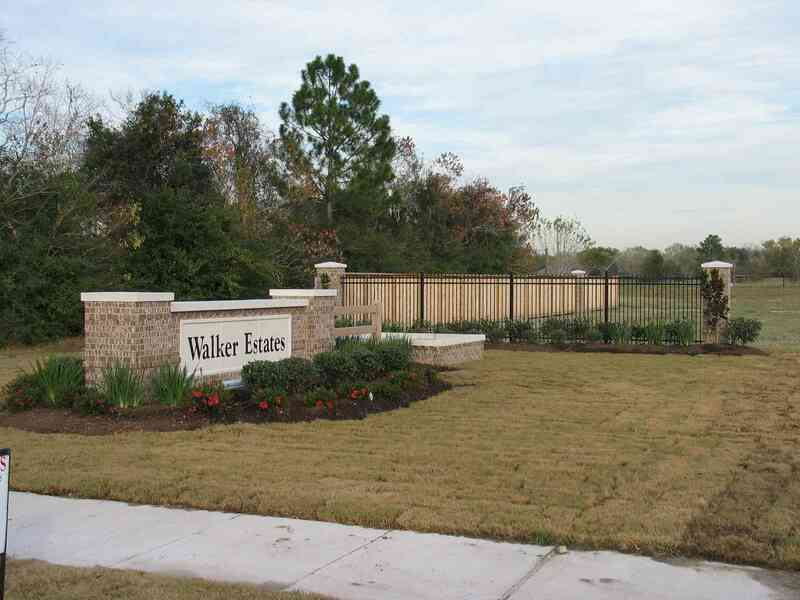 Walker Estates is a true custom home community composed of thirteen exclusive deed restricted half-acre lots in the heart of Pearland, Texas less than one-quarter mile off FM518 (Broadway) North on Hatfield Road. Johnna Johnson with Re/Max Top Realty would love to help you with all your real estate needs and get you into the home of your dreams!! Selling your home in Walker Estates? Click Here. 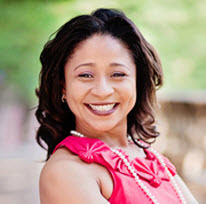 Follow Johnna on Twitter, Facebook, and Linkedin NOW!! !